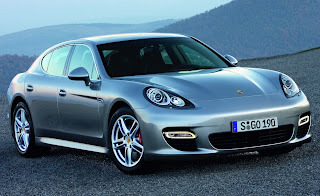 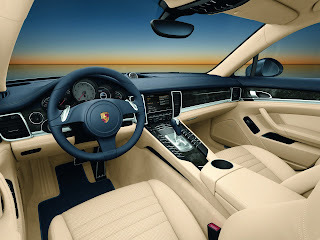 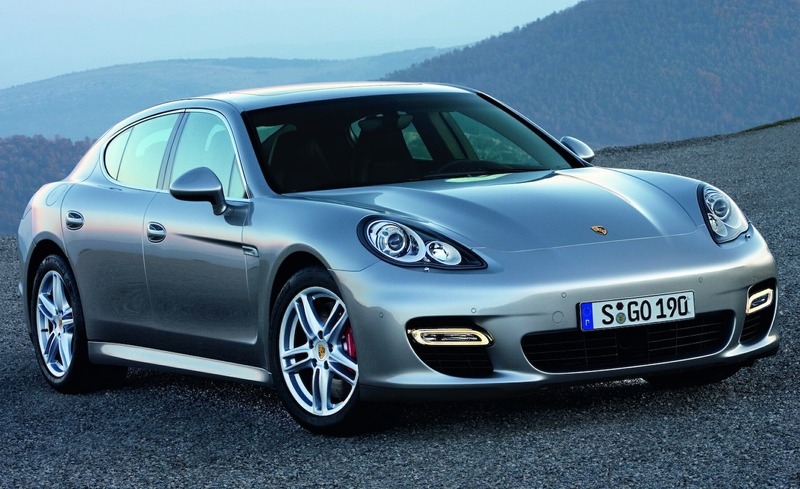 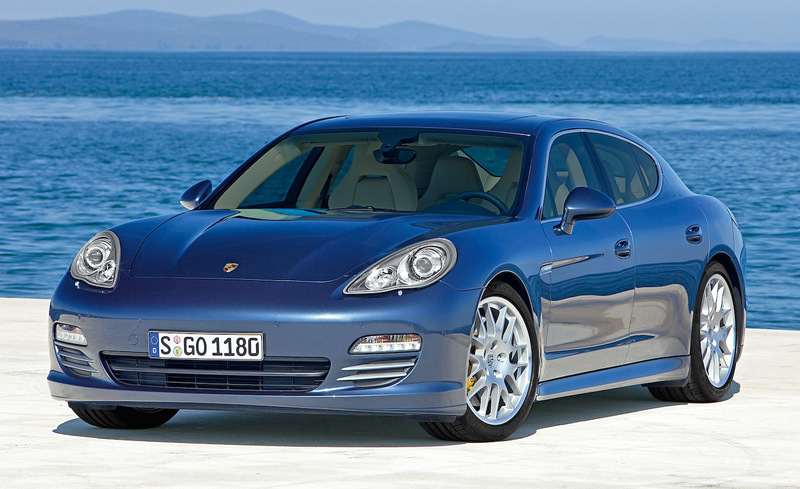 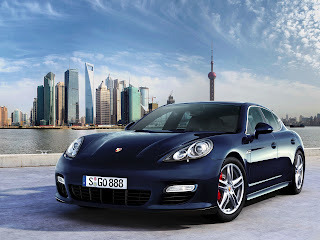 The Porsche Panamera (Type number 970) is a four-door, four-seat luxury sedan with a coupe profile and a rear hatch. 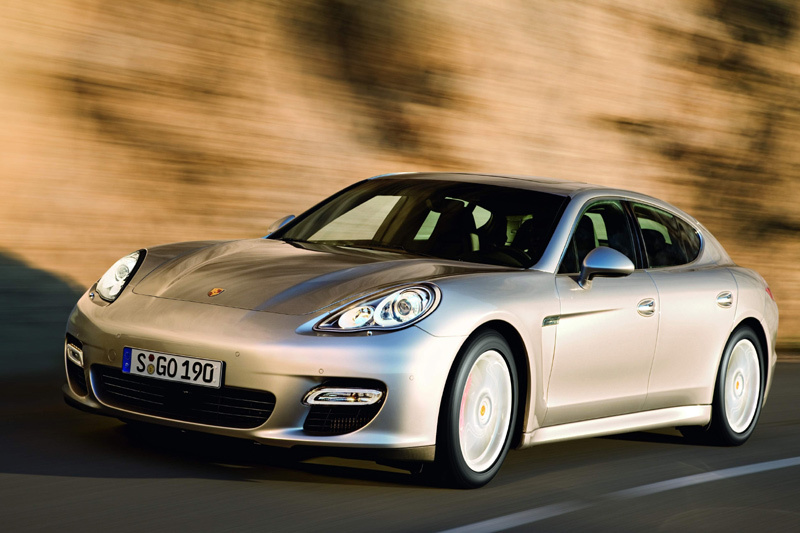 It is front-engined with rear-wheel drive, with a four-wheel drive version also available. The Porsche Panamera production model was unveiled at the 13th Auto Shanghai International Automobile Show in Shanghai, China, on April 2009. In September 2010, Porsche announced that it had produced over 25,000 Porsche Panamera's in just one year of the car's arrival in the market, ahead of its initially-projected 20,000-vehicle figure. Over 22,518 have already been delivered to customers around the world, with the most popular market being the United States and the most popular vehicle in the range being the Porsche Panamera 4S.